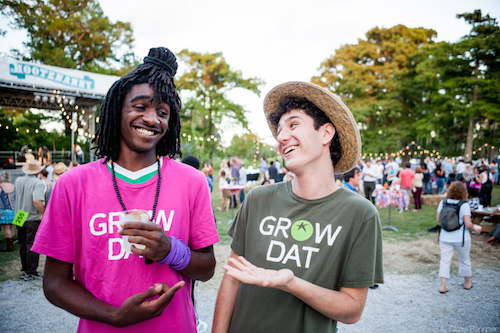 Grow Dat’s Annual Hootenanny is here this Friday! The annual fundraising event will take place on the seven-acre farm for an evening in celebration of local food, music, and youth leadership. 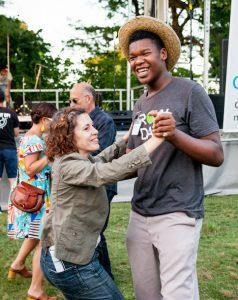 More than 500 guests enjoy small plates from 25 local restaurants and dance to live zydeco and brass bands. 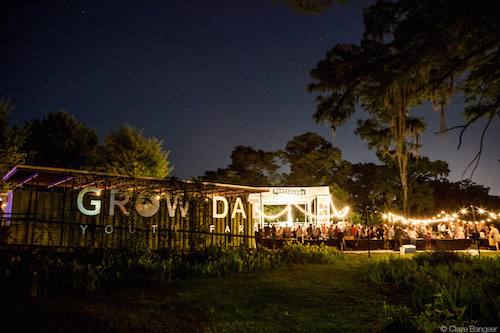 Join the fun on Friday, April 19 from 6 to 10:30 p.m. at Grow Dat Youth Farm in City Park. This year’s performances include Louisiana’s own Terry and the Zydeco Bad Boys and Grammy award-nominated Hot 8 Brass Band. Grow Dat youth will lead farm-themed games and tell stories onstage, while entrepreneurial alumni sell their wares in our eco-campus. It is an experience highlighting New Orleans’ best—the youth, the music, and the food. 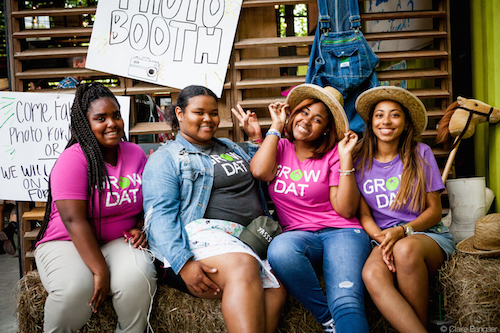 Each year, Grow Dat employs almost 70 young people from across New Orleans to grow, sell, and donate 25,000 pounds of food to New Orleans communities. Another 2,500 community members come to the farm to learn about food, agriculture, and the environment through field trips, learning tours, and camps. Join us at our annual fundraiser and help make this work possible! Tickets are $55 for general admission and $20 for children 12 years old or younger. Parton & sponsorship tickets start at $250. Get your patron and general admission tickets here! For more about the youth farm and its mission, please visit growdatyouthfarm.org.